We are grateful that you are considering volunteering for our Kids' First ministry here at FBC Starke. Please take a moment to completely fill out this information below so that we can get you serving in the capacity that God has specifically gifted you to serve. If you have questions about this form or others concerning volunteering at FBC Starke, please contact Bro. Jacob.  Have you completed a background check for FBC Starke in the past 12 months?